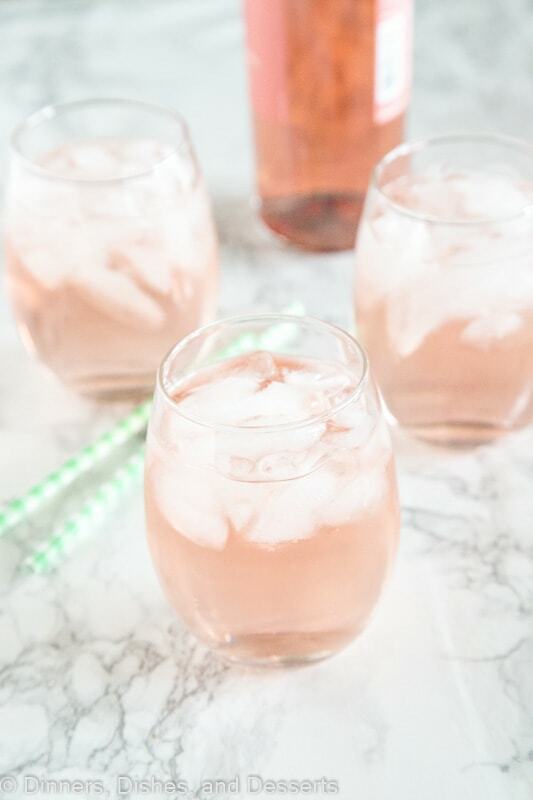 Rose Wine Spritzer – Use your favorite rose wine to make a wine spritzer. Crisp, cool, and refreshing. Great for sipping any time of year. 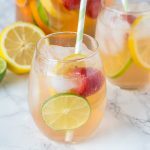 In case you hadn’t noticed, I have a thing for making a wine spritzer lately. 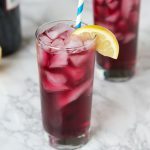 Red Wine Spritzer was what started it all off. And then it has just gone a little crazy from there. You can have a red version without a white wine spritzer right? 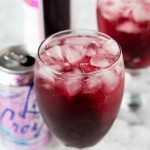 Then I used La croix and make a Berry Red Wine Spritzer. And today we are back with another! This one uses your favorite bottle of rose wine. So you get such a pretty blush colored drink. 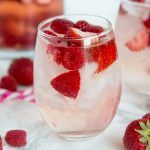 HOW DO YOU MAKE A WINE SPRITZER? 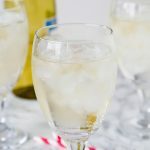 I am sure there is more than one way to make a wine spritzer, but my favorite way is half wine, half something fizzy. It depends on what type of wine you are using or what flavor you are going for, what the something fizzy will be. If you are going for sweet, Sprite is my favorite. Ginger ale works well too! 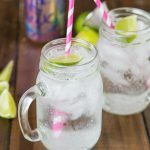 Or you can even use La Croix or a sparkling water to add a little flavor as well. 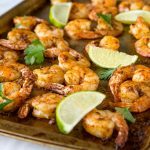 If you aren’t trying to add a lot of flavor, then just club soda works well too! 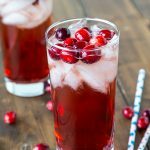 I made a Holiday Wine Spritzer that had added cranberry juice to it as well. So the options are endless! 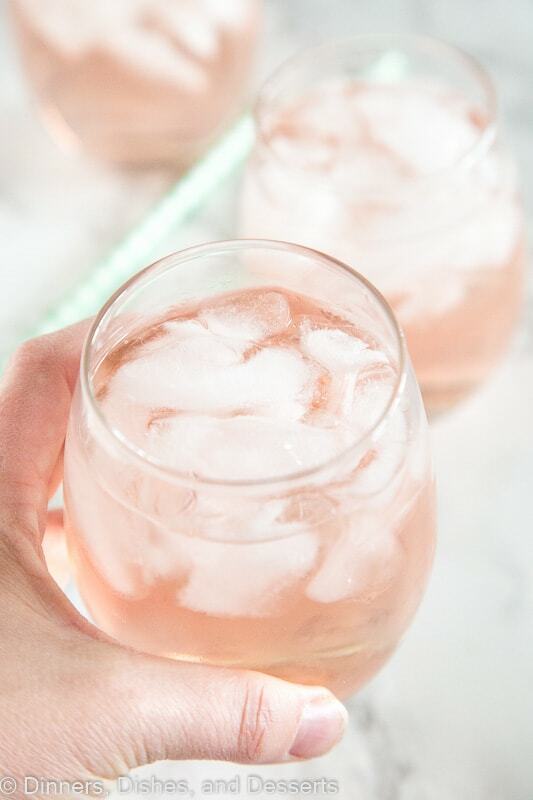 This rose version follows the same wine spritzer method. Because rose has such a light flavor I used sprite to make it fizzy. I wanted to add just a tough of sweetness, but not really change the flavor. 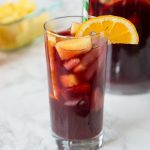 Cocktails are always fun to have at parties, and switching it up from the normal bottles of wine or case of beer is always a hit. 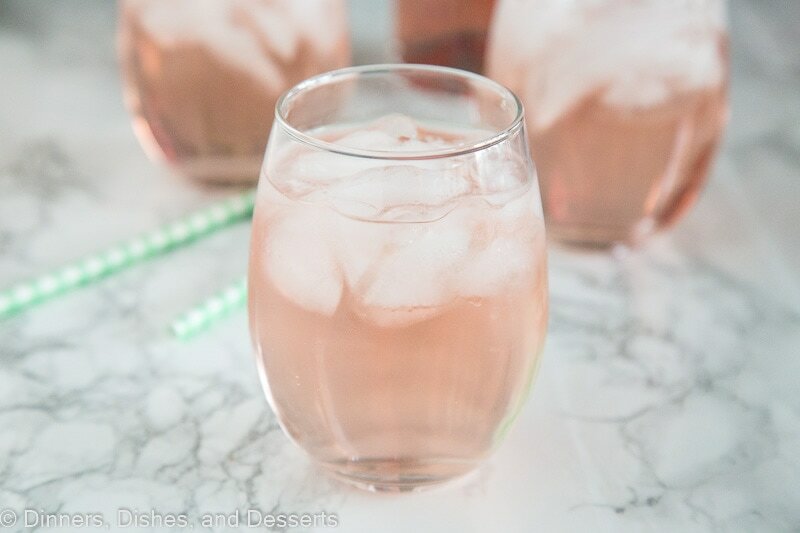 Trust me, if you are a fan of rose wine, you are going to love this drink. 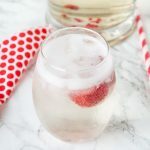 This Strawberry Wine Slushie looks like a must make! If you want to make it even fancier, you can garnish with lime wedges or a sprig of mint. Your guests will be very impressed. Because what is better than a cool and refreshing drink that happens to be pretty as well! 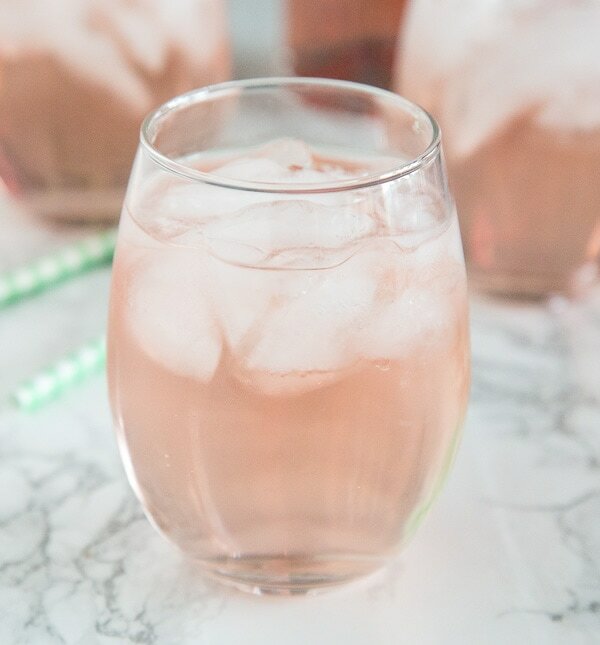 Rose Wine Spritzer - Use your favorite rose wine to make a wine spritzer. Crisp, cool, and refreshing. 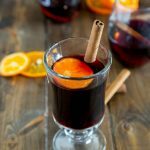 Great for sipping any time of year. Fill 1/2 way with rose wine, and top with sprite. Mix gently. 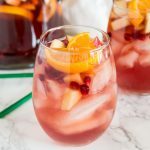 This drink looks perfect for Easter brunch! My kind of cocktail! Yummy and perfectly sippable! I love how light and pretty this drink is! 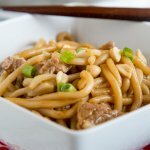 Great for brunch! This would be perfect for my moms night in! Cheers! 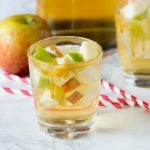 This looks like the perfect party appetizer drink! Rose is my favorite! Can’t wait to try this! So pretty and I love rose wine! Looking forward to having one of these very soon. What a pretty color! 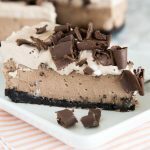 I can’t wait to try this recipe at our next party! As the weather gets warmer, I will be drinking a lot of these! This should be on our list for the weekend! Looks amazing! This is a beautiful drink! Love how easy this is! So perfect for parties! Gosh, look at that color. Rose is my favorite! I surely will make this tomorrow.